The world of automobiles is vast, with elements ranging from four- to two-wheel machines all included. Like the extensive diversification in four-wheeled automobile segment, the two-wheeled segment has also grown and evolved over the years. 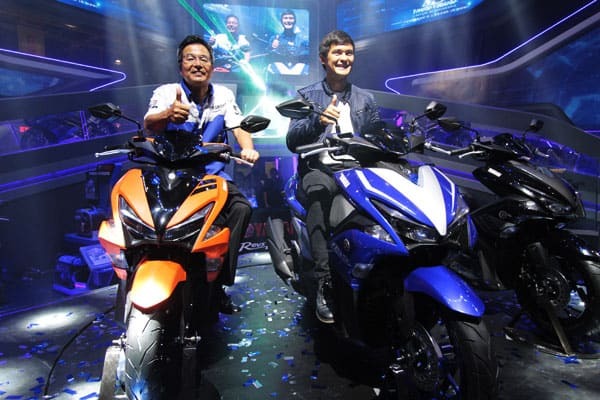 Today, we’ll be talking about one such breakthrough in the two-wheeled Philippines automobile industry that has been initiated by Yamaha. Though the automatic scooter segment has been thriving in the country for quite some time, now with Yamaha’s entry the scales have gone higher. 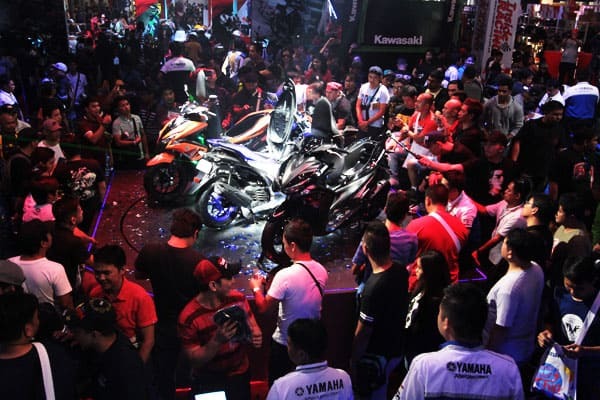 From styling to technology to performance Yamaha seems to have put down its best men at work. The result of which stands today in front of us as Aerox 155. 1. 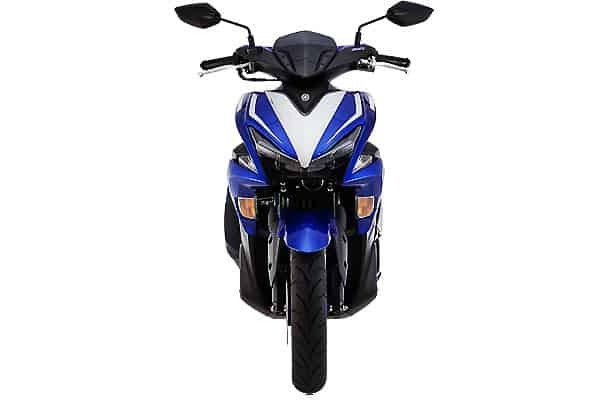 Fastest automatic motorcycle till date: Yamaha has offered many iconic products under its MIO label that has given riders their perfect impression on the road. Going with the same spirit and using technological advancement of the MIO segment, Aerox 155 is Yamaha’s ‘latest testament of speed’ & performance. 2. 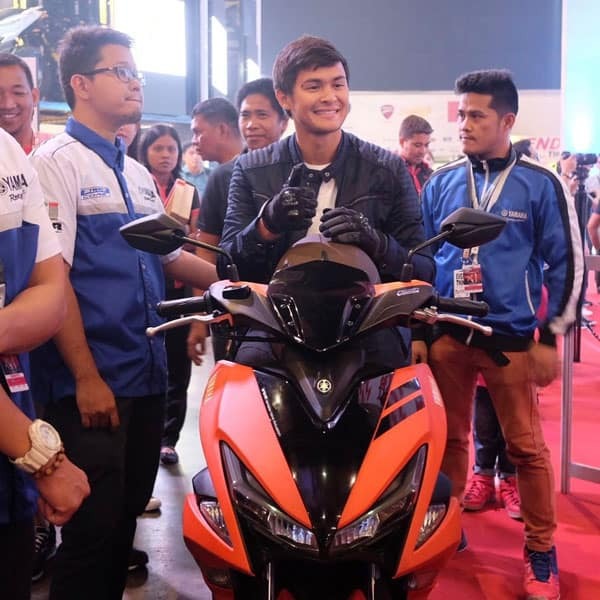 Yamaha Philippines ambassador, Matteo Guidicelli was present at the launch, and in the presence of such strong personality, Aerox 155 managed to grab the limelight with its sharp & angular design along with its modern features. 3. Supplying power here is Yamaha 155cc mill that is blessed with company’s Liquid Cooled Blue Core technology. It makes the engine more efficient by improving its cooling efficiency, reducing the power loss and enhancing the combustion. 4. Balanced power and torque supply. The Aerox 155 is tuned with Variable Valve Actuation that delivers high torque at lower speeds and more power at higher speeds. 5. For a machine to provide performance, its overall weight plays an important role. 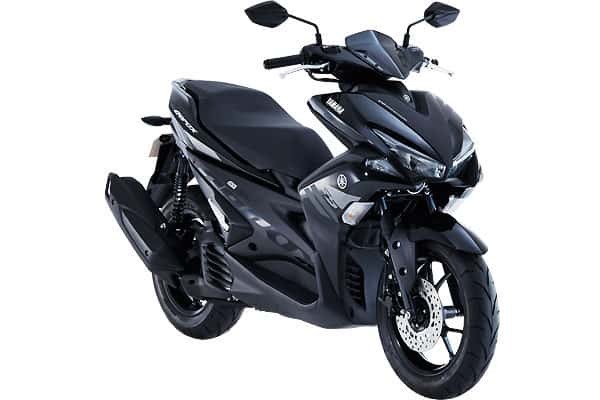 Yamaha has fitted Smart Motor Generator that apart from being lightweight, also starts the scooter silently without the need of igniting the motor as done conventionally. 6. Giving it adequate support and efficiency to wisely use the power supplied by the engine are present wide tires. Measuring, 110/80-14 at the front and 140/70-14 at the rear end. 7. 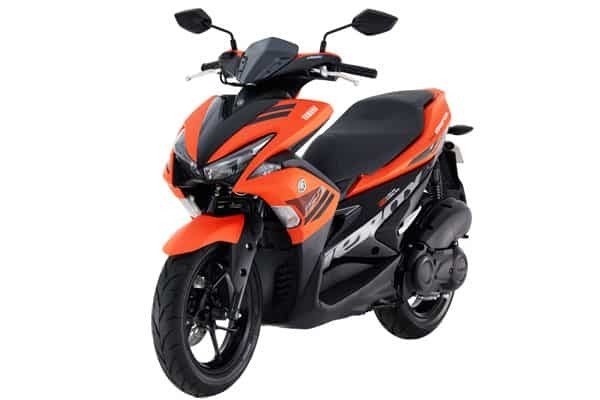 On the tech front is present impressive features like 5.8-inch Full LCD instrumental binnacle and a power socket that allows the rider to charge the phone while on the go. That’s all on the fastest automatic motorcycle by Yamaha. 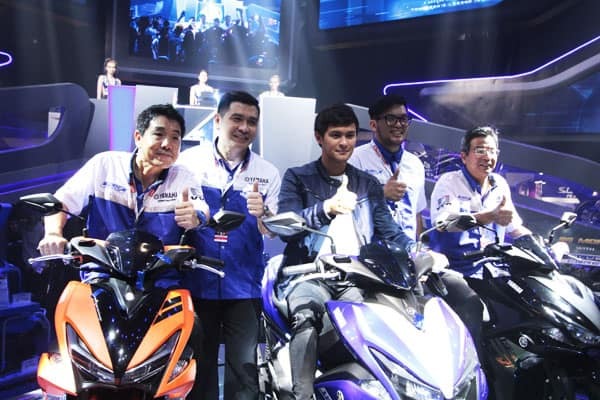 The good news is that the vehicle is available for sale across all Yamaha 3 S dealerships and multi-brand stores @ SRP of Php 99,800. Available colors – Vibrant Orange, Raven Black & Race Blue.